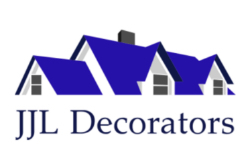 JJL Decorators - Painter/Decorator based in Swanage, Dorset. We pride ourselves on being reliable, tidy and most importantly trustworthy. Every job is carried out professionally.